Roman shades in plain fold style offer the fashion of soft drapery while providing light control and giving you the privacy you want. 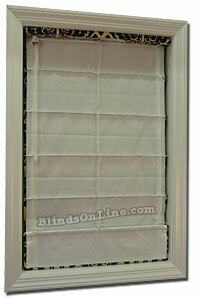 These roman shades come standard with a privacy lining and cord locks on the back. This shade has a contemporary look that goes great with most fabrics and you have the option of including a blackout lining that prevents the light from coming through the fabric. 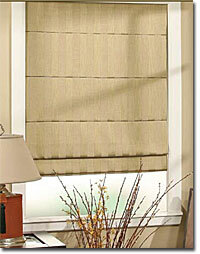 The shades are available in a variety of solid colors and prints and can be made to fit a wide range of window sizes. You can lightly steam these shades as they may become wrinkled during shipment. 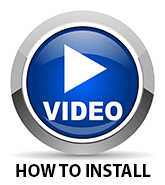 The right home addition can transform living rooms. It can bring value to the home area for generations to come. And so it’s important that homeowners review the available options to add their unique style. At BlindsOnline.com, we recognize the importance of style within the home. That’s why we’re offering options such as our Plain Fold Roman Shades, which combine soft drapery and privacy lining for exceptionally stylish light control. 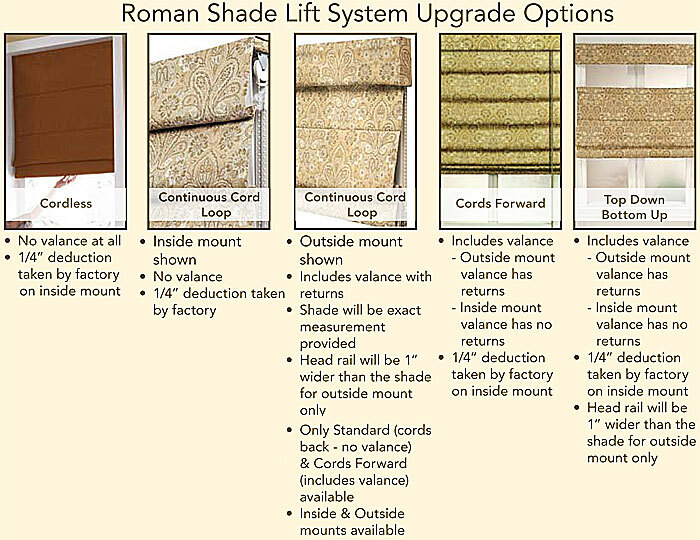 We’re offering our Plain Fold Roman Shades with a variety of lift shade systems. Our current selection includes Cordless, Continuous Cord Loop, Cords Forward and Top Down, Bottom Up styles. Each style presents a unique array of advantages within the home! Each fabric features a unique texture and style to support a versatile range of options. And the shades are also available within a range of solid colors and prints to help further extend the options for the modern homeowner. 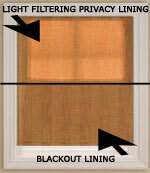 Just like all of our roman shades we offer, we want to send you the perfect window treatment to match your décor. We understand the financial restrictions homeowners face and we’re supporting their long-term home décor requirements by offering exceptional products such as our Plain Fold Roman Shades at knock-down pricing compared to the national retail chains. 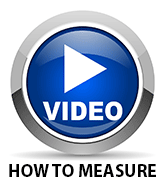 Few industry companies can match BlindsOnline.com when it comes to value pricing on the latest products. "I put these shades in my dining room and they really added a much needed flair to the decor. In the winter months we leave them closed to keep out the cold."